Are racists deep down just regular folks? Can haters be reformed? Can an outright Klansman learn empathy and be redeemed? 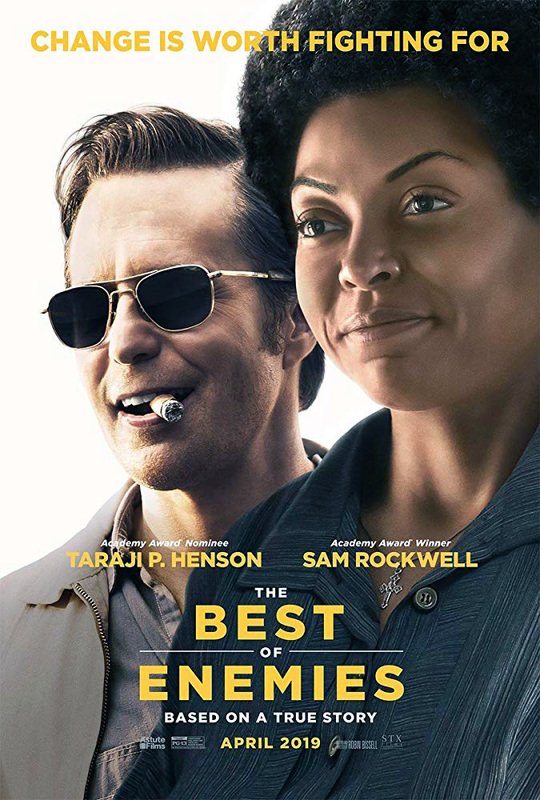 The film is set in 1971 Durham, North Carolina, exploring the issue of school integration and seems to argue that it’s possible. 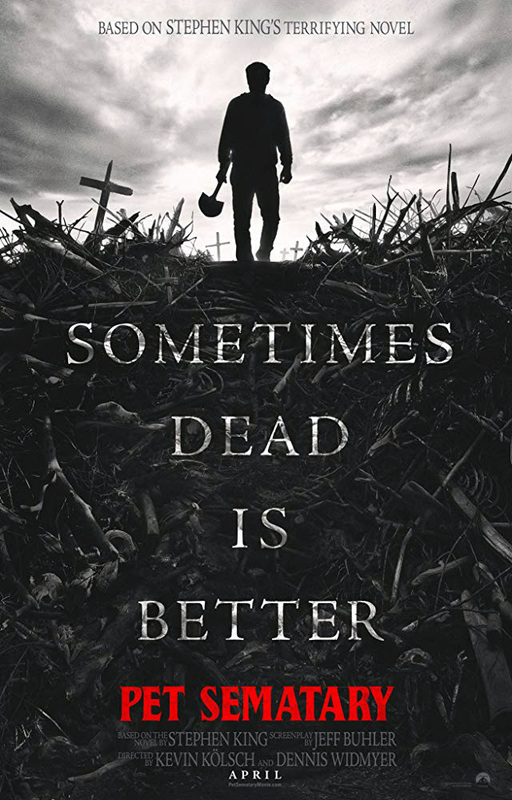 This is the second attempt to adapt Stephen King’s novel (the first was in 1989) about an ancient burial ground hidden in Maine woods that can bring dead things back to life, but always with several unintended consequences. This reprieve from the super somber superhero epics with the fate of the whole universe always in the balance concentrates on what happens when a 14-year-old foster kid with streetwise smarts and a good heart can transform into an adult superhero at will. 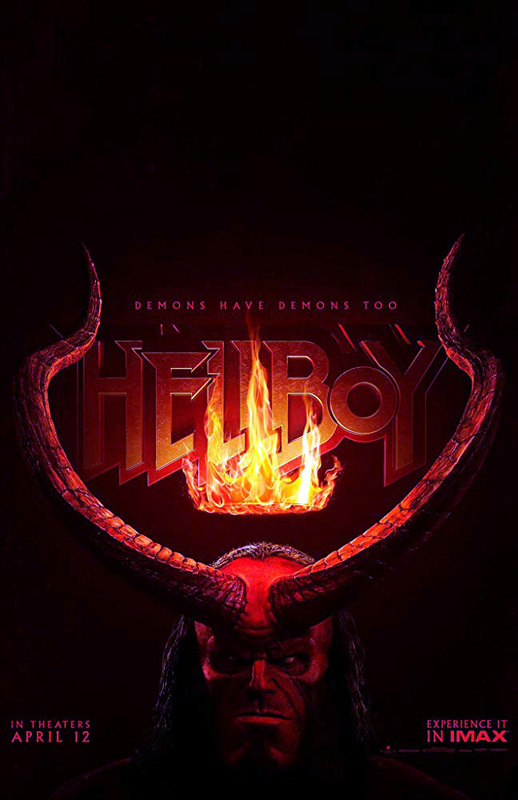 The third installment of 2004’s Hellboy and 2008’s Hellboy II: The Golden Army, based on the graphic novels by Mike Mignola about the well-meaning demon. Horror sci-fi about a father and his daughter, the last survivors on a spacecraft traveling to the black hole closest to Earth. They struggle to survive isolation in deep space as time and space become disjointed. Is it the Abominable Snowman, Sasquatch or the missing link between apes and humans? 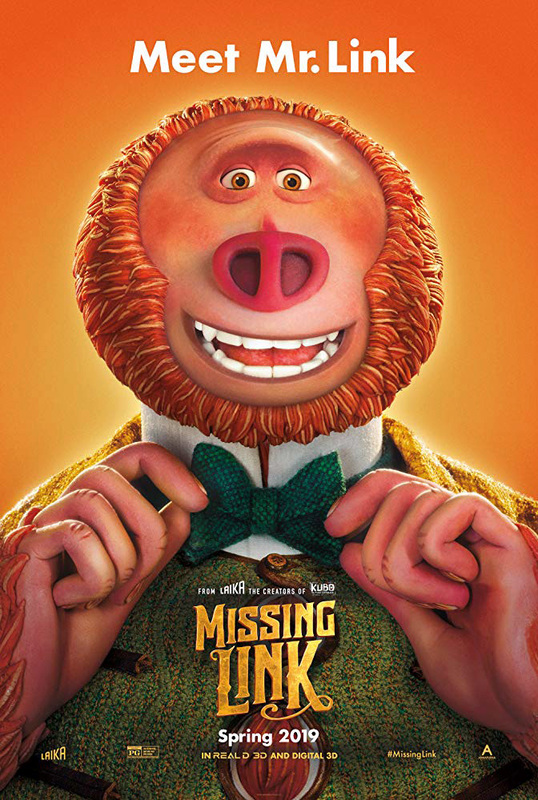 This animated feature is more concerned with attempts to reunite a surprisingly articulate furry giant with his long-lost relatives in the fabled valley of Shangri-La. 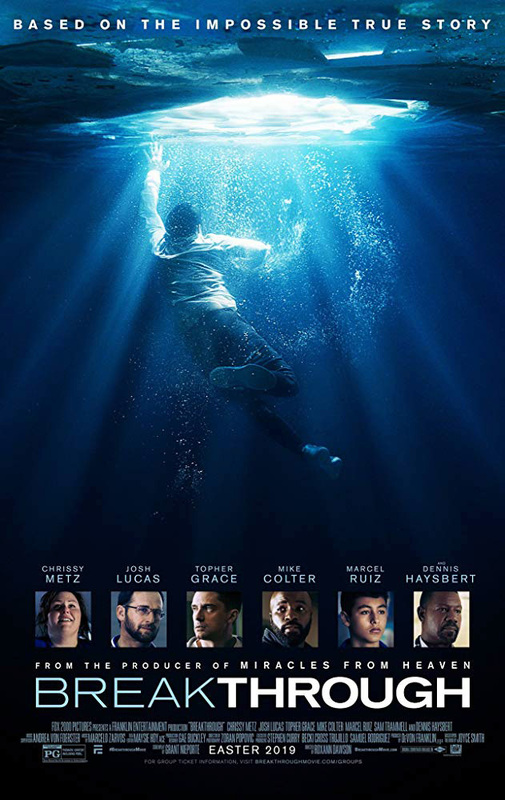 A 14-year-old athlete falls through an icy Missouri lake, remains submerged for 15 minutes, and shows no signs of life until his mother prays by his side and his heart starts again and eventually he recovers all vital functions. 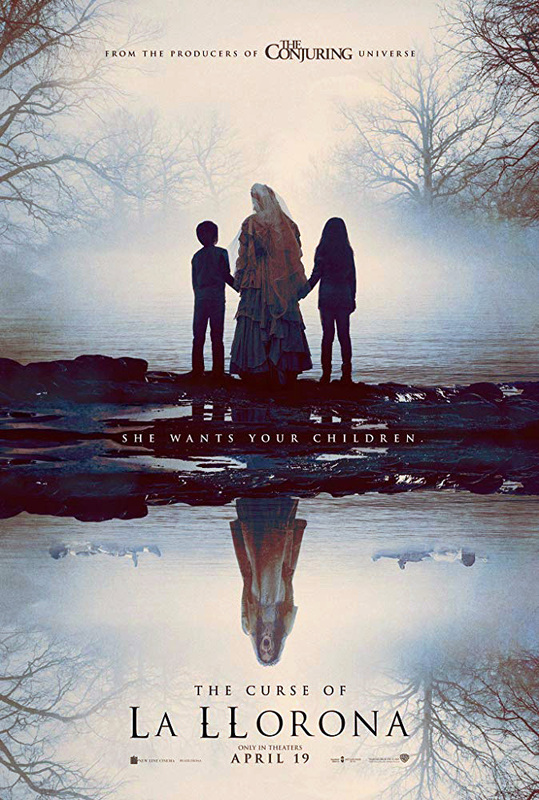 A folk tale is not to be ignored when a social worker in 1970s Los Angeles disregards the pleas of a troubled mother, and thus endangers her own children by putting them in the clutches of a weeping apparition. 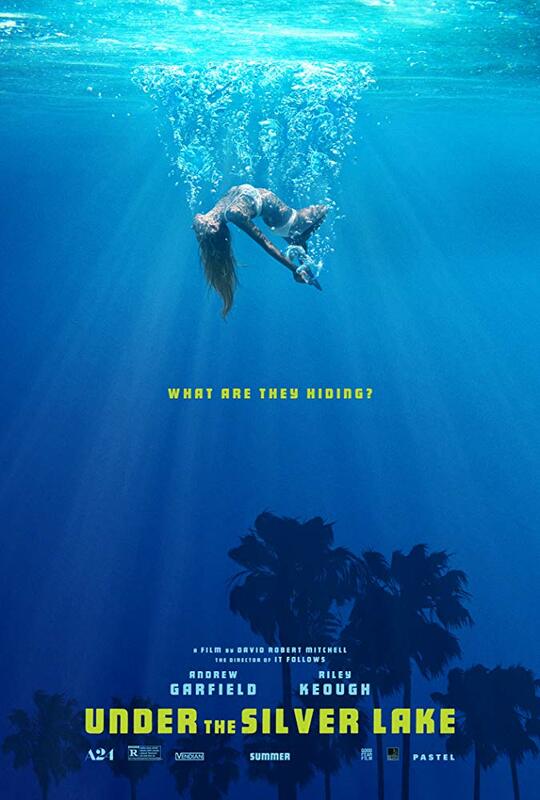 A young man finds an attractive woman swimming in his apartment pool one night but next morning she vanishes without explanation. Determined to find her, he embarks on a surreal journey across Los Angeles trying to decipher what he thinks are clues pointing to a bizarre conspiracy. 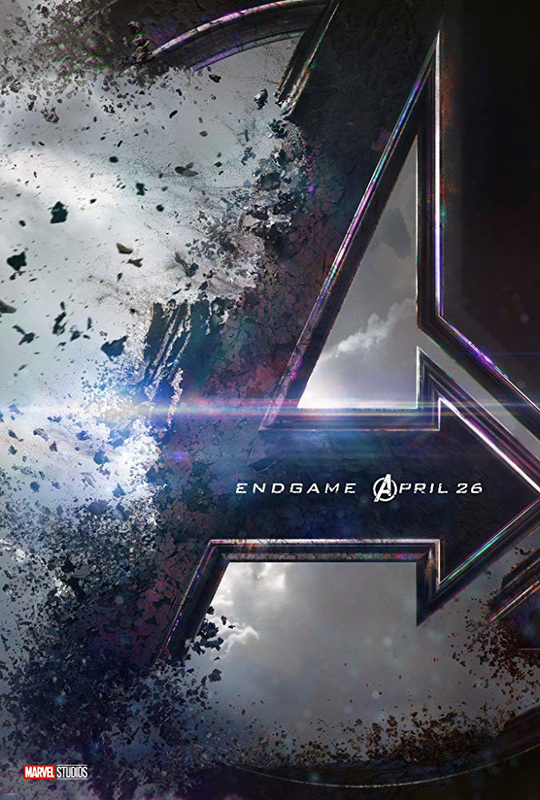 As everyone knows by now, 2018’s Avengers: Infinity War ended on a very somber note, generally as far as life in the entire universe is concerned and specifically as to how many of the Avengers who perished will be revived or move on for good. In terms of the plot, we do know that there are 14,000,605 possibilities and only one will undo the Thanos destruction; the most probable is traveling to the past to undo this timeline — and thus also undoing most recent Marvel movies. 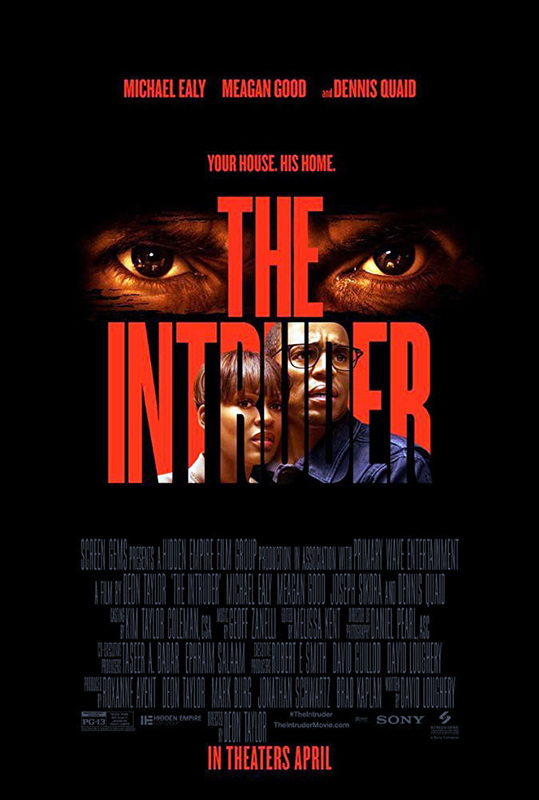 Thriller conceived to scare real-estate agents everywhere: A young couple buys a beautiful Napa Valley house but soon find out that the previous owner just can’t let go of the property. We will never share your email address with anybody -- and you can unsubscribe at any time. We depend on the kindness of studios for advance screenings of new movies in order to review them on their opening day. When we’re invited to an advance screening by a studio, we have the review early on Friday morning, which is usually the day a movie is released — the review is first published on our ad-free premium site and subsequently on our ad supported site. 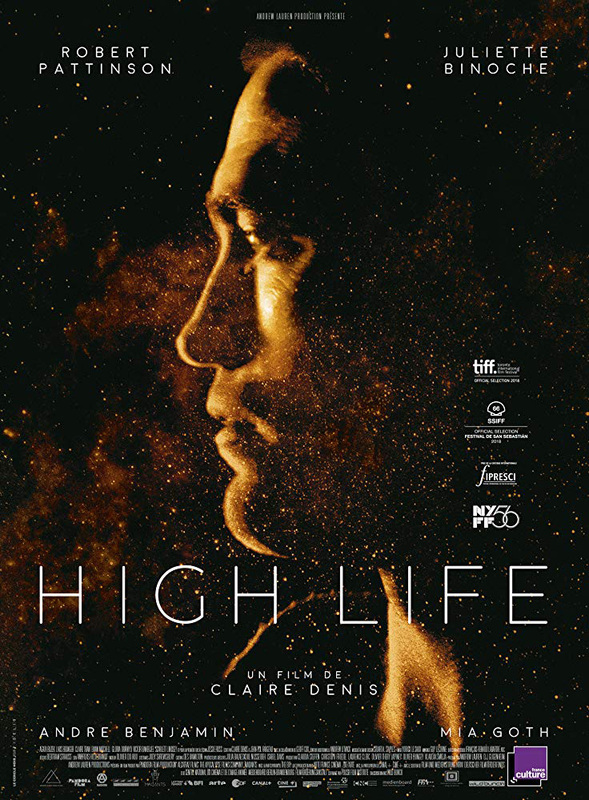 When there is no advance screening for a movie a reviewer rushes to the earliest public screening and we publish the review as soon as it is possible.